Besthosting Review 2019: Is Besthosting a Good Hosting? Besthosting is a Ukrainian company with its own data center. Founded in 2003, it offers 24/7 customer service and a 99.9% uptime SLA. Besthosting is a brand name of Ukrainian company On-line LTD, which was founded in 2003. They serve around 10,000 clients from their own Ukrainian data center plus colocated data centers in Canada and Europe. 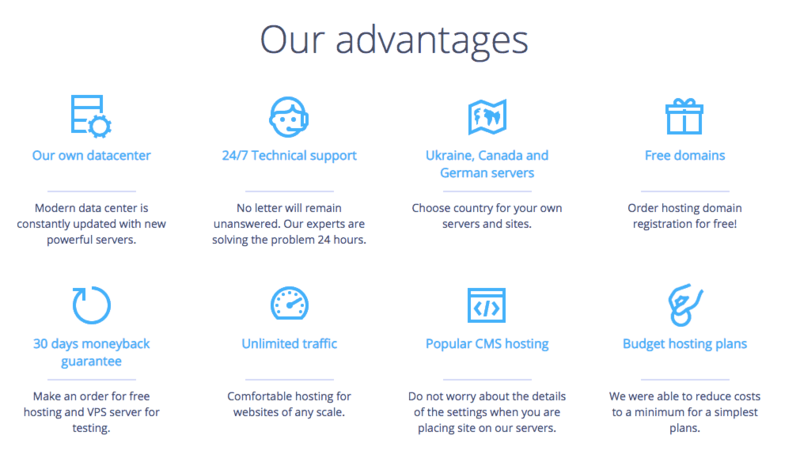 Their website can be switched between the Ukrainian, Russian, and English languages. Besthosting owns and operates a Tier III data center in Ukraine. Not only is it great that the company owns its own center (which generally means faster response times to issues), but also being Tier III means less than 1.6 hours of downtime per year. The data center is in a secure, fenced location, with 24/7 monitoring, as well as triple-backup. The best news is that Besthosting offers a 99.9% uptime SLA. As well as owning its own data center, its also have servers colocated in Canadian and European data centers for international customers. However, at the checkout, you must select Ukraine as your server location if you want to benefit from SSD storage with up to ten times faster read/write times. Plans come with unlimited MySQL databases, email addresses, and subdomains. They support CGI, PHP 5.3, GD 2, and ionCube, and they use the DirectAdmin control panel. Beginners will be pleased to see compatibility with popular CMS systems such as WordPress, Joomla, and Drupal, but will be disappointed by the lack of a one-click installer or website building tool. Besthosting also sells virtual private and virtual dedicated servers for when you want to upgrade to a more demanding hosting package. The prices are in line, if not slightly cheaper than local and overseas competitors. And plans come with lots of add-ons included that often cost extra with other companies, such as domain registration and SSL certificates. It’s nice to see a company that doesn’t “nickel and dime” you in the checkout flow. Plans can be purchased in one-month, three-month, six-month, one-year, two-year, and five-year terms. The prices are heavily discounted when you purchase a longer-term plan, but it’s nice to know that they also have to limited-risk one month option as well. If you do want to commit to a long billing cycle to get a discount, you can take comfort from their 7-day free trial and their 30-day money-back guarantee. 24/7 technical support can be accessed via email, ticket, and messaging/chat apps such as Telegram, Viber, Facetime, Skype, and live chat. 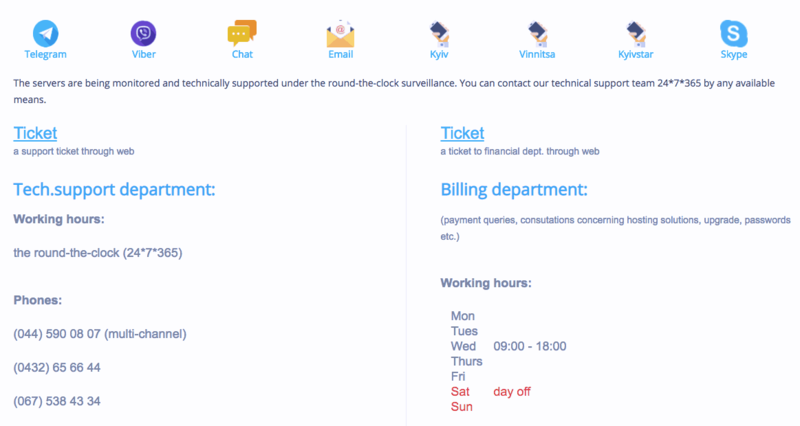 Billing support is restricted to standard working hours on weekdays, but that’s fine. When I contacted the company by live chat outside of regular business hours on a Friday, the operator picked up within seconds and provided polite assistance. As well as the myriad ways to get in touch, there is also a small FAQ section to help you support yourself. Besthosting boasts some big names in its portfolio such as Mazda and Suzuki. Their hosting plans might not be packed with features, but they are affordable with good resource allocations. Wondering how Besthosting stacks up against other Web Hosting companies? Enter any other Web Hosting company and we will give you a side-by-side comparison.